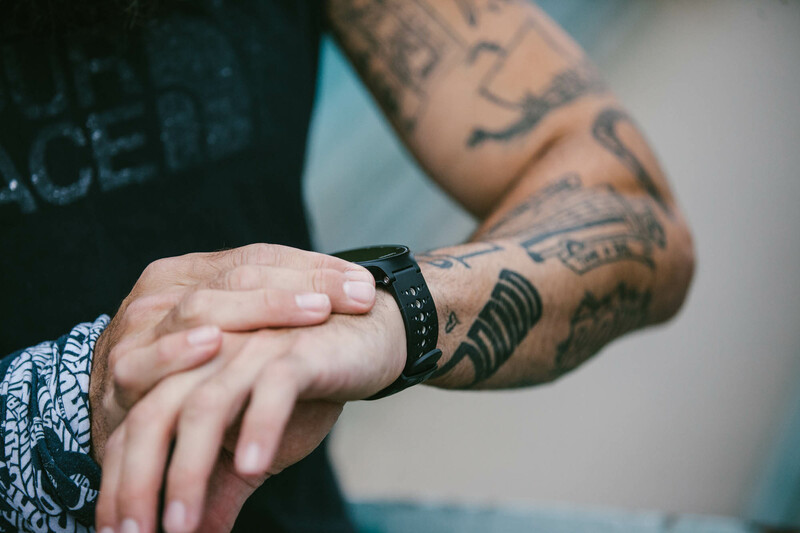 To name January 17, 2019, the official fitness “Quitter’s Day,” Strava data crunchers analyzed 108,286,060 activities in the U.S. Today is the day Americans are most likely to give up on getting fit. Strava used an algorithm that revealed patterns in the number of daily athletic activities when compared to expected averages for each day of the week. January 17 was the biggest dropoff date, indicating the first wavering of people’s new-year exercise commitments. So, how do you avoid being part of this stat? Strava offers up some tips. Joining a fitness club is probably the easiest way to commit to your workouts. Athletes with gym memberships are three times more active on Strava than those who go it alone. Or, exercise with a group anywhere you like. 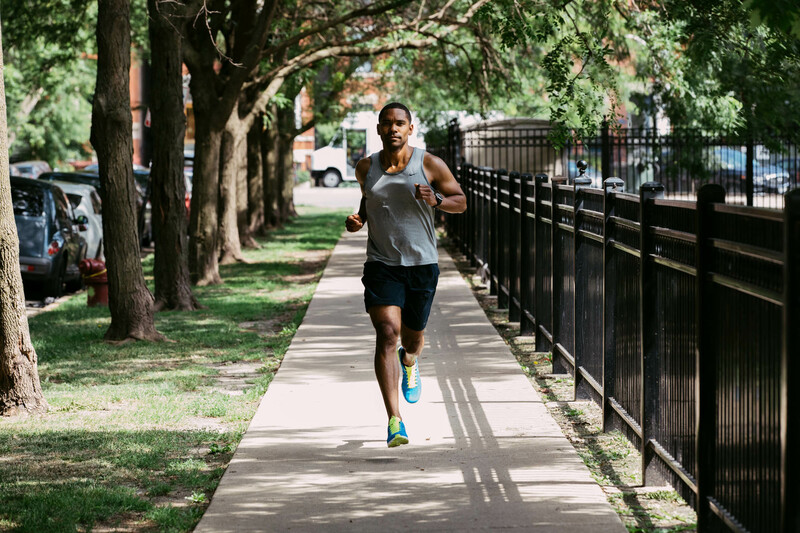 Friends go 21 percent farther and push workouts 10 times longer together, according to Strava. You already know this, but Strava’s got data backing it up. A remarkable 94 percent of athletes who set goals through the social networking platform were still active nine months later. We tend to stick with what we know or are good at when it comes to working out. But that isn’t always compatible with a solid fitness routine. It seems variety can spark momentum. Strava activity uploads more than doubled when athletes changed up their workouts. Consider adding indoor activities for diversity. 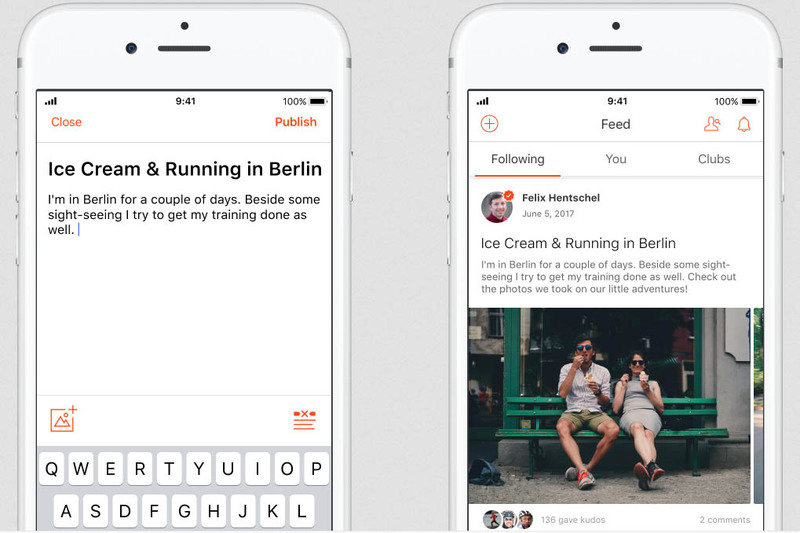 Strava athletes who shared exercise inside uploaded 323 percent more total activities in the past year than athletes who only shared run or ride activities. Want more indoor workouts? Lucky you: It’s winter. Now get in there. It’s no time to be a quitter.